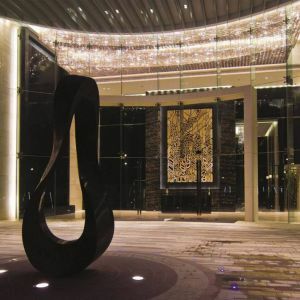 The Orchard Residences is a residential development located at Orchard Boulevard, just above the Orchard MRT Station. The 54-storey high building was completed in 2010 and comprises 175 units. 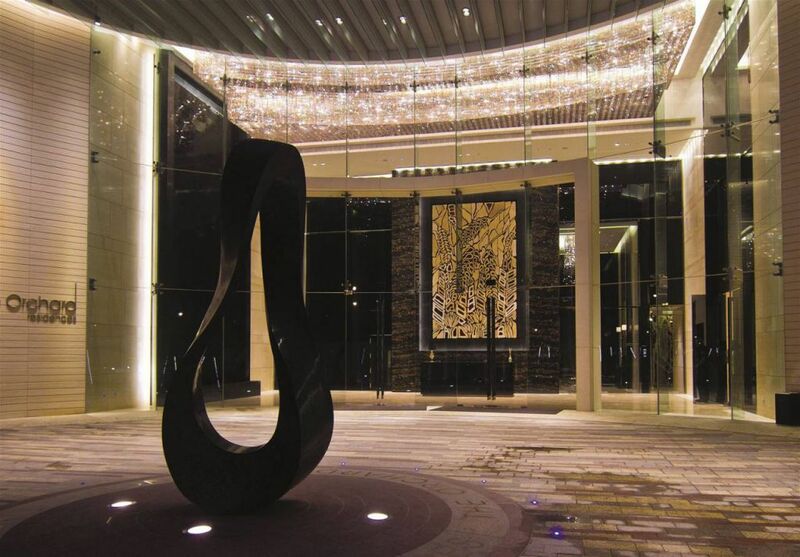 It is the most expensive condominium property in Southeast Asia. Interiors were designed by Steve Leung Designers. 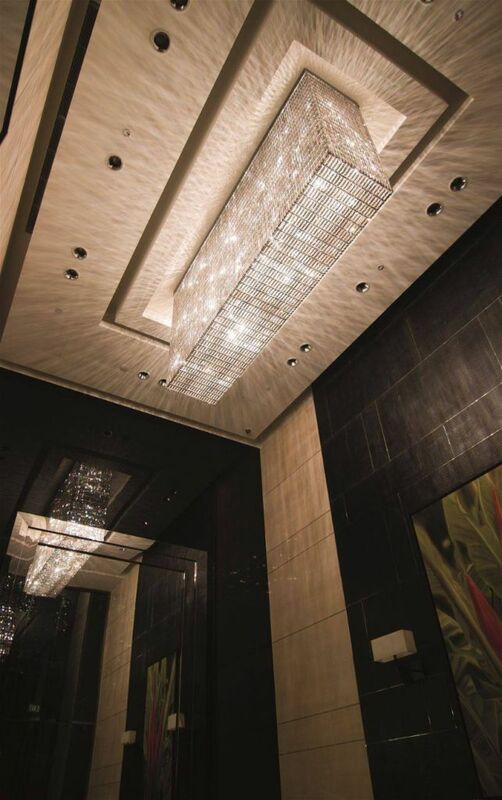 PRECIOSA chandeliers with Platinum crystal prisms decorate the Entrance Lobby & Lift lobbies with a crystal finish specially prototyped for Steve Leung Designers. 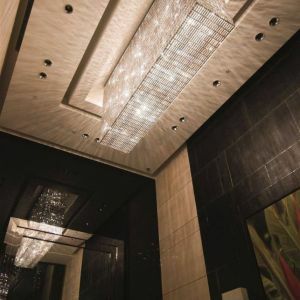 The designer and client personally visited the factory to inspect and select the correct crystal shade and platinum color.